Muhammad Ali’s funeral and memorial service brought together a seemingly incongruous cast of characters, once again spotlighting the many contradictions that have made it so difficult for commentators and biographers to extract a realistic assessment of his life. Even with a staggering amount written about him, Ali leaves behind a contested image largely characterized by misinterpretation. Any analysis of Ali must take into account that his malleability made him supremely resistant to categorization. Reductionism obscures the complexity of his legacy without shedding any new light. Exaggerations about Ali’s political efficacy from the left no less egregiously whitewash his image than those from the right that brand him as having transcended race. These typical perspectives fail to nail down Ali’s essence, which continues after his death to be as difficult to catch cleanly as he was during his early years as a ring professional. Whether he is cast primarily as a heroic symbol of Third World resistance or a humanist envoy of universal values, the portrayal misses the mark. Ali’s outspoken draft resistance certainly inspired progressives and people of color, sending clear anticolonial signals that invigorated freedom struggles at home and abroad. 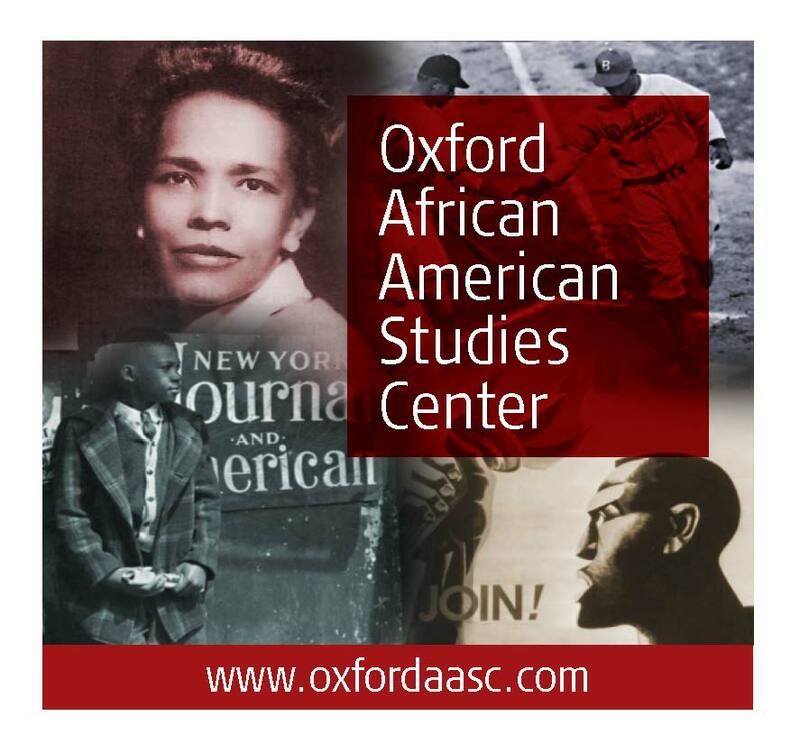 His influence on the activists that formed the backbone of the civil rights movement was undeniable. Muhammad Ali. Image by jondmac. CC-BY-2.0 via Flickr. 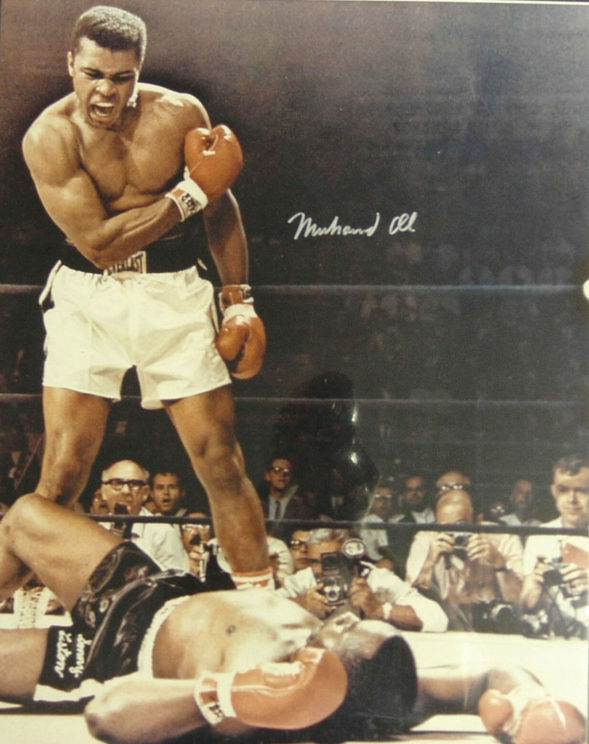 It is likely more accurate, however, to compare Ali to Mother Theresa than Martin Luther King, Jr. He emerged as a worldwide symbol of peace, a great humanitarian who spent his days raising money and awareness for a staggering range of causes. Nobody has done more to draw attention to Parkinson’s disease, for example, or to bridge perceived gaps between Islamic values and Western ones in post-9/11 America. Ali renounced his most exclusionary stances decades ago. Long gone is talk of white devils or the lynching of interracial couples, which he never meant literally, anyway. Despite the best intentions of those who wish to portray him as such, Ali was no revolutionary. Often he went firmly in the other direction. He chose Elijah Muhammad over Malcolm X, helped enrich dictators Mobutu Sese Seko and Ferdinand Marcos, endorsed Ronald Reagan for president, and almost fought in apartheid Sun City. Ali was no conservative, either. Race always mattered to him. He emphasized that African American history and culture—key to the identity politics loathed by the right—were always at the heart of his worldview. He relentlessly asserted that his being black and Muslim meant something different than being white and Christian or Jewish. What people construe as Ali acting out of character was actually his testing the limits of his capabilities. Those who express disappointment about certain elements of Ali’s biography while celebrating others simply do not accept who he was. The counterpoints spurred his growth—he was always trying to improve, whether as a boxer or a man, and spent the last thirty years of his life trying to get into heaven. At the core were his efforts to give voice to the underrepresented. 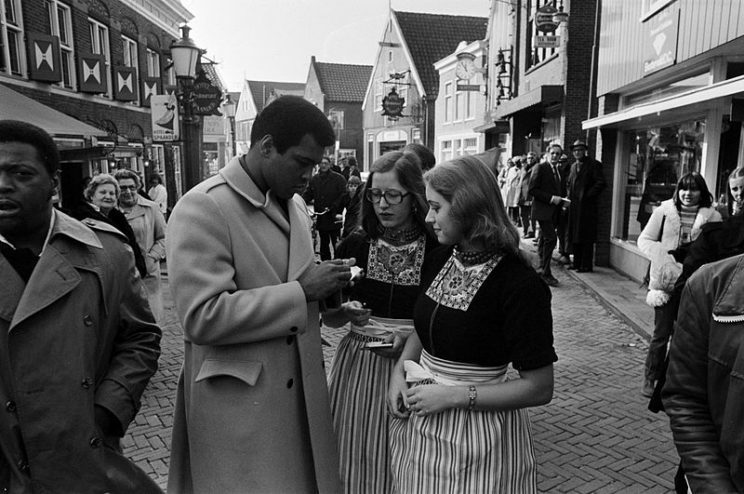 Muhammad Ali signing autographs for Volendam girls. Nationaal Archief, March 1976, Netherlands. CC SA 3.0 Netherlands via Wikimedia Commons. To understand Ali, start with the irreconcilabilities, and know that his underlying desire in life, to paraphrase, was the freedom to be what he wanted to be. His funeral and memorial service, done according to his wishes, were final reminders of that insistence, where Bill Clinton and Orrin Hatch took the dais, Jesse Jackson did not, and a rabbi spoke about Palestinian liberation. It was a fitting sendoff for Ali, who for years was simultaneously the most loved and hated man in America, one who could earnestly endorse racial separation even as some of his closest associates were white, and who began his career as the fastest heavyweight champion of all time but ended it as the toughest. Those who try to capture the man’s meaning without embracing his inconsistencies will wind up like so many of his opponents: either swinging at the air or finding their best shots absorbed, all the while coming no closer to solving the riddle that was Muhammad Ali. Headline image credit: Muhammad Ali, 1966. CC SA 3.0 via Wikimedia Commons. Michael Ezra is professor of American multicultural studies at Sonoma State University and the author of the book Muhammad Ali: The Making of an Icon.